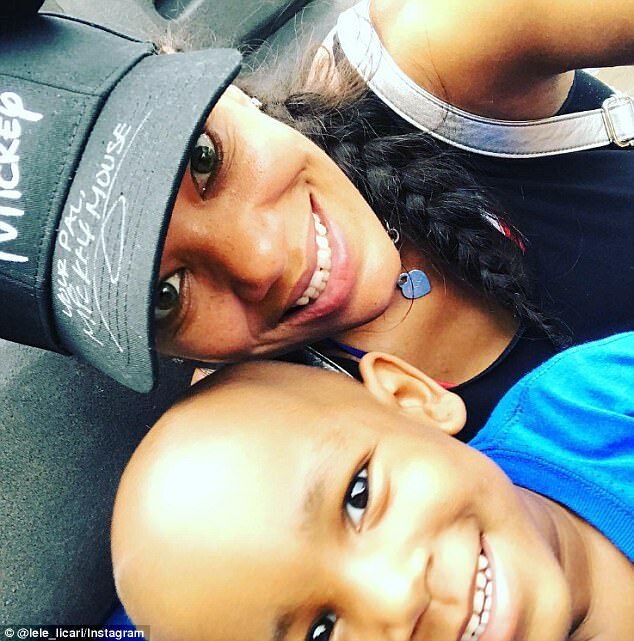 When little Ayden Brown was diagnosed with cancer, his mom did everything she could to help her son. Lindsey Licari earned the support of thousands while her son battled with alveolar rhabdomyosarcoma. Ayden was diagnosed with the disease which affects muscle tissue, when he was just 13 months old. 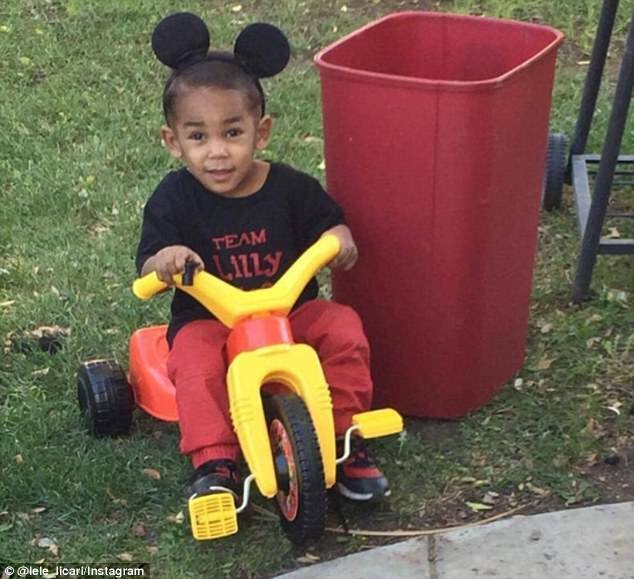 But sadly, Lindsey has shared a heartbreaking update, announcing her brave little boy has died at the age of three. 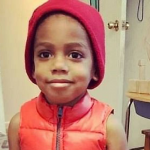 Ayden’s mom launched an online campaign to help pay for her son’s treatment and cover other medical expenses. Lindsey constantly updated well -wishers with her son’s progress. Her latest campaign, which began in February this year, raised $264,245 in eight months. 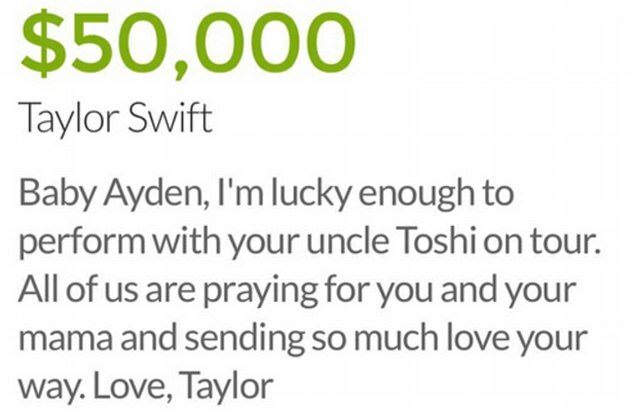 Ayden is the nephew of Taylor’s backup dancer Kim Toshi Davidson. 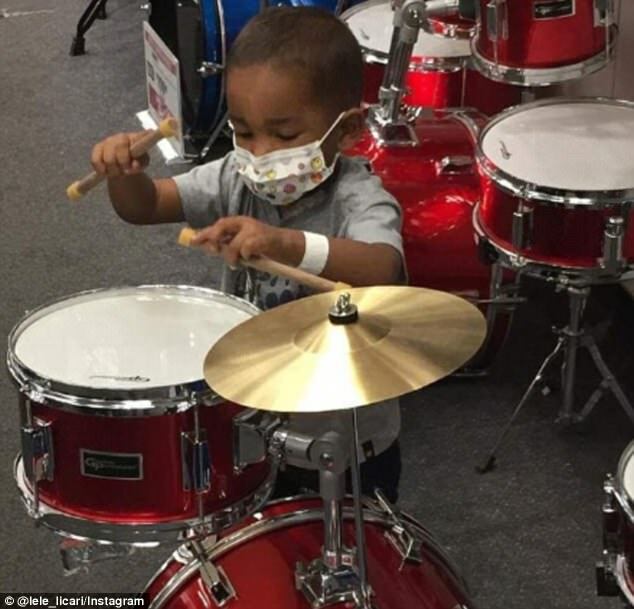 The generous singer donated $50,000 via a Go Fund Me campaign launched by Lindsey, after hearing about Ayden’s illness through his uncle. ‘Love, Taylor,’ she wrote on the website at the time. 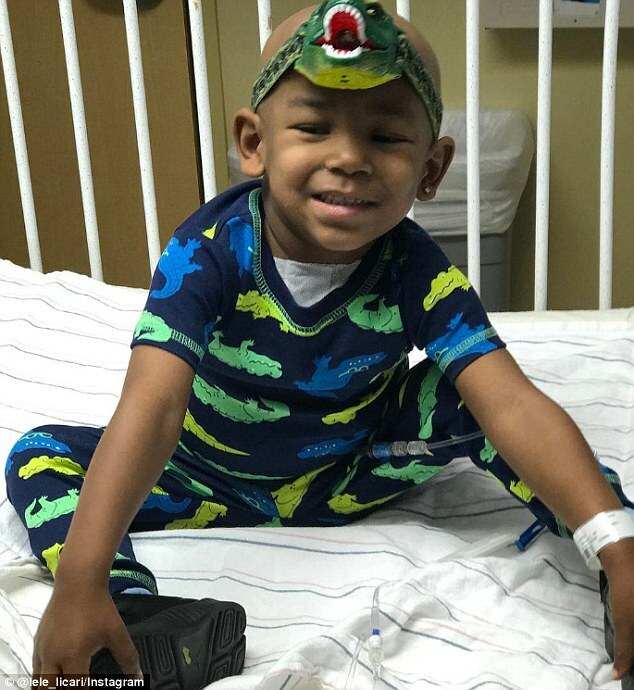 Over the course of his illness, Ayden went through several rounds of chemotherapy. Lindsey moved Ayden from Nevada where they are based, to Arizona in an attempt to get him better treatment. 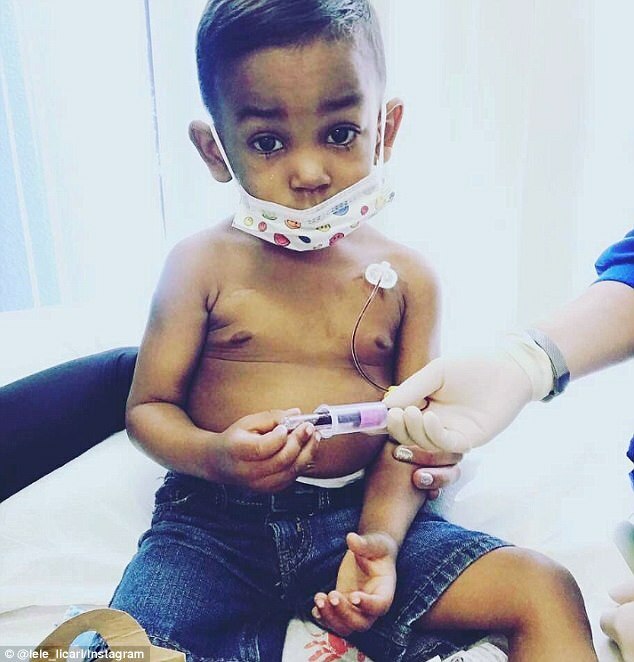 But his illness worsened and progressed from stage three to stage four, while a tumor grew visibly in Ayden’s chest. Earlier this year, doctors put Ayden in hospice care, but even then, his mom did not give up hope. ‘My fear scares him so I try not to cry, I try to stay positive and think about all the good things that could happen and remind him of the things that make him happy, because that’s the only way you get through it,’ she told KVVU-TV at the time. 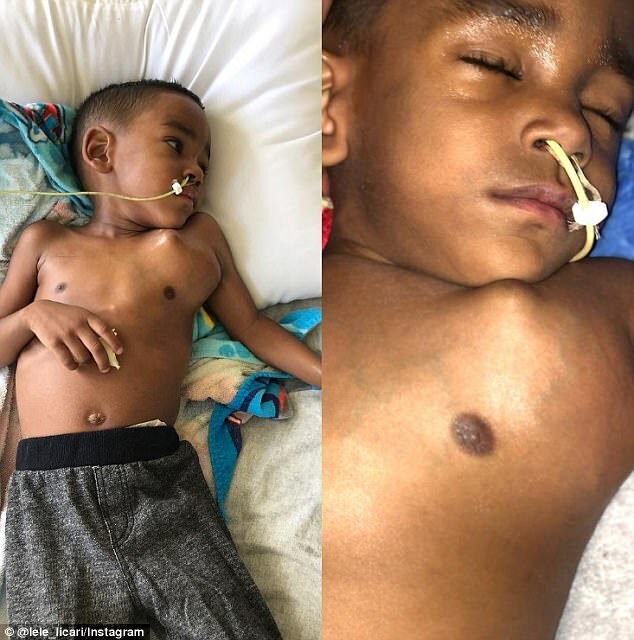 In Arizona, doctors said Ayden only had three weeks left to live, but the little boy fought on and on. 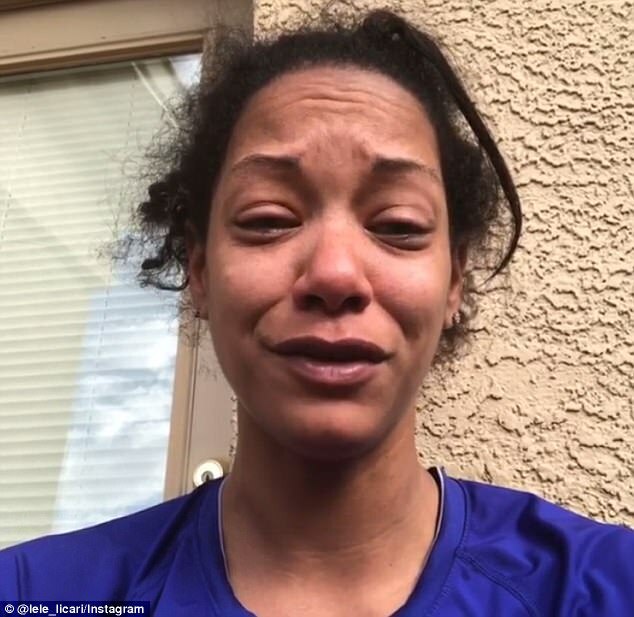 ‘We were told that his tumors had progressed so far that it was pushing against his heart which was building fluid and no longer made him a candidate for any trial or surgery or radiation,’ she told KVVU-TV last last month. 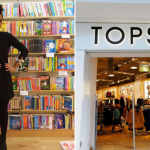 ‘At least your necessities should not be a worry while you fight for your kids,’ she said. On Friday, Lindsey shared a heartbreaking video on Facebook announcing her son’s passing, as well as another clip on Instagram. ‘Today, I lost my son. In this world, there was not one doctor, one person that could offer my son any options at all. And he aspirated and stopped breathing,’ she said. ‘So today, I lost Ayden because we live in a world that doesn’t prepare for child cancer. And I am broken in so many ways. 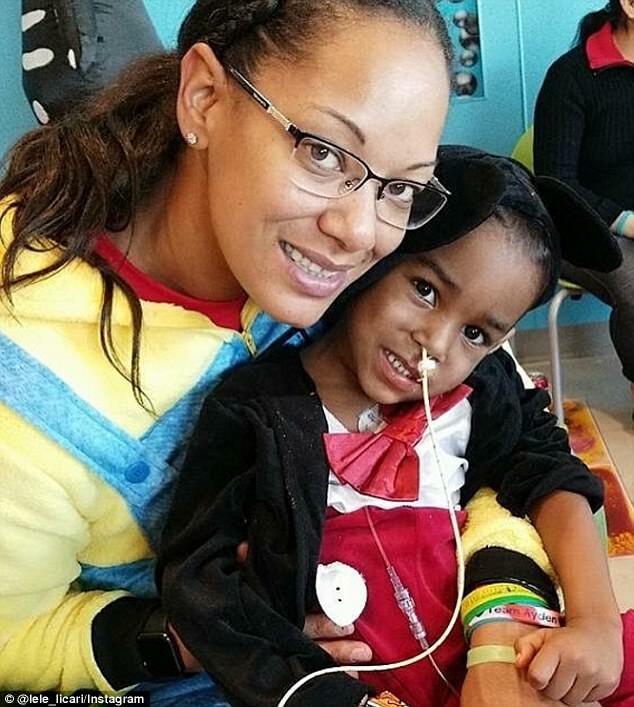 Lindsey added that she will ‘never stop’ raising awareness about childhood cancer.